Lots of Android users love their notification LED, but those who recently upgraded to the Nexus 6 are having to get used to life without it. Google's latest smartphone does have a secret LED light hidden behind its speaker, though — and it's not too difficult to enable. 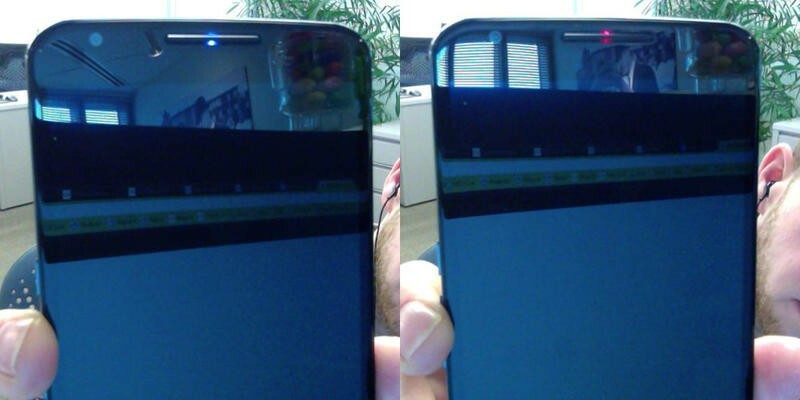 Because the Nexus 6 ships with Motorola's excellent Ambient Display feature, which makes the handset's screen light up when they receive notifications, Google and Motorola decided that users didn't need an LED notification light. However, not everyone likes having their display light up every time they get an email or SMS, and many are used to relying on that colorful little LED to tell them when they have outstanding notifications without having to turn their screen on. But Motorola didn't forget about the LED light altogether; the Nexus 6 does have one, it's just that it's disabled by default. Fortunately for LED lovers, making it work with a third-party notification app like Lightflow is a pretty simple process, and it works surprisingly well. The only caveat is this: You will need root access on your device to enable it. If you have already rooted your Nexus 6 and you want to try it out, click on the source link below to check out the short step-by-step guide published by the developer behind Lightflow on the XDA Developers forum. After following the steps, you should get blinking LED notifications when you receive new alerts like you've always been used to Android. Perhaps Google will allow Nexus 6 users to choose between LED notifications and Ambient Display in a future Lollipop update, but for now, this workaround is the only way to get the former.